Renting a space on Storefront is super easy. With thousands of listings to choose from on our platform, you can browse spaces and send as many inquiries as you’d like. Storefront tip: sending more than 1 inquiry increases your chances of booking the perfect space! Finding that perfect location has never been easier. With thousands of listings to choose from on our platform, you have access to a huge brick-and-mortar market. Browse spaces and send as many requests as you’d like (the more inquiries increase your chance of securing the perfect space. Let your personal Storefront Concierge help you find a spectacular space. Book your Pop-Up space as easily as a hotel room. Our platform offers full flexibility to meet your needs and get you started. There’s never been a better time to take your business offline than with a pop-up shop. But with these fun, time-limited stores appearing around every corner, how do you make yours stand out? 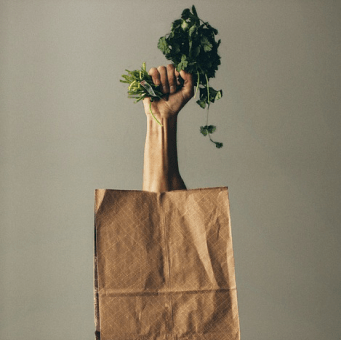 Budgeting for your pop-up shop isn’t as complicated as it sounds, just make sure to account for fixed costs, staffing and operations, marketing, and in-store decorations. Determine your space requirements: the rule of thumb is 10 ft2 of space per person you expect. And don’t forget the amenities (i.e., lighting, Wi-Fi, kitchen, bathrooms) you need to support your pop-up vision. Take a look at the calendar. Is there a celebration or event that could drive a need for your products? Make a list of the best periods and prioritize them based on sales potential. Your pop-up shop’s design is an amazing chance to translate your brand into an immer- sive customer experience. If you want professional help, consider hiring a design agency. Or simply roll up your sleeves and DIY it with Storefront’s help! 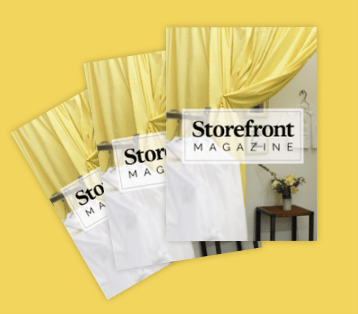 Subsribe to Storefront Magazine and stay current on the latest spaces, places and things you need to know as you prgress on your pop-up journey!